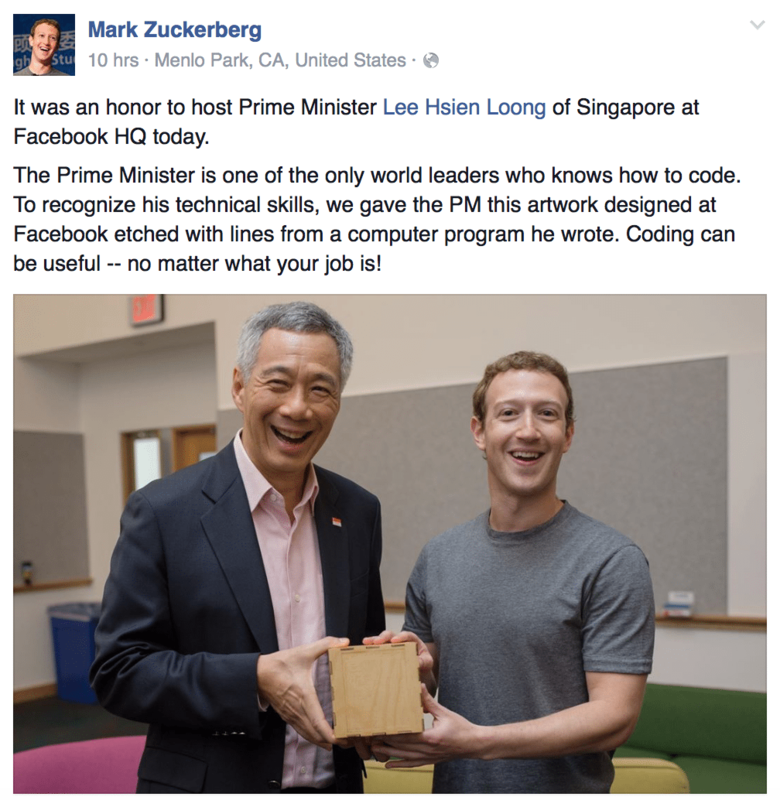 Mark Zuckerbergs praise of PM Lee’s coding abilities – a sign of things to come. 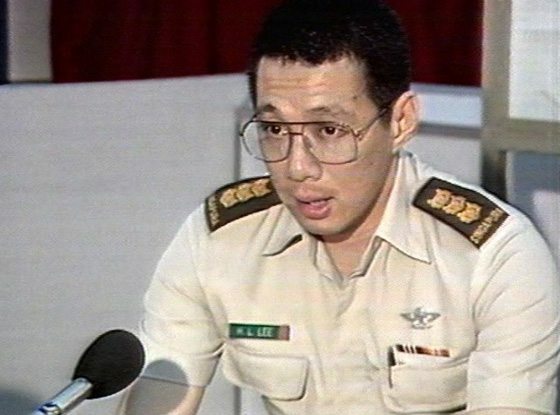 PM Lee graduated from Cambridge with a first class honours in Mathematics as well as a diploma in computer science. His coding background helped during his tenure in the army as a BG. 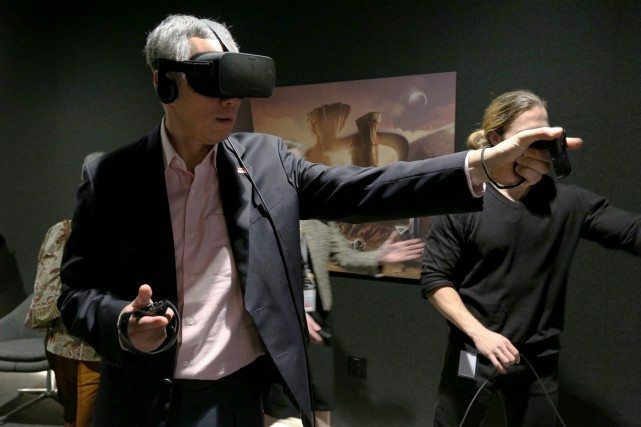 So when PM Lee took on silicon valley in his week long visit of the tech hub in US before heading to the US – Asean summit, he visited various Tech CEOs including one Mark Zuckerberg, owner and founder of Facebook. Mark Zuckerberg presented PM Lee with a an artwork, designed at Facebook, which bore etchings of lines from a computer programme he had written himself. Mark Zuckerberg also mentioned that PM Lee was one of the only world leaders that knows how to code. PM Lee even posted a programme he wrote to solve sudoku problems onto Facebook last year. 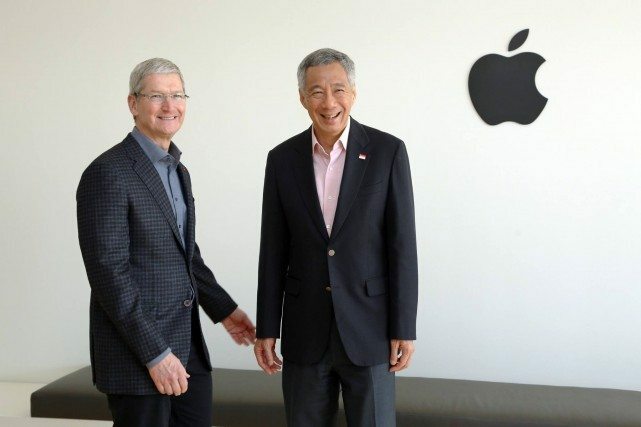 With tech giants paying homage to PM Lee and his ability to code and knowledge of computer science, there’s a lot on the shoulders of whoever takes up the position once he hands it on.